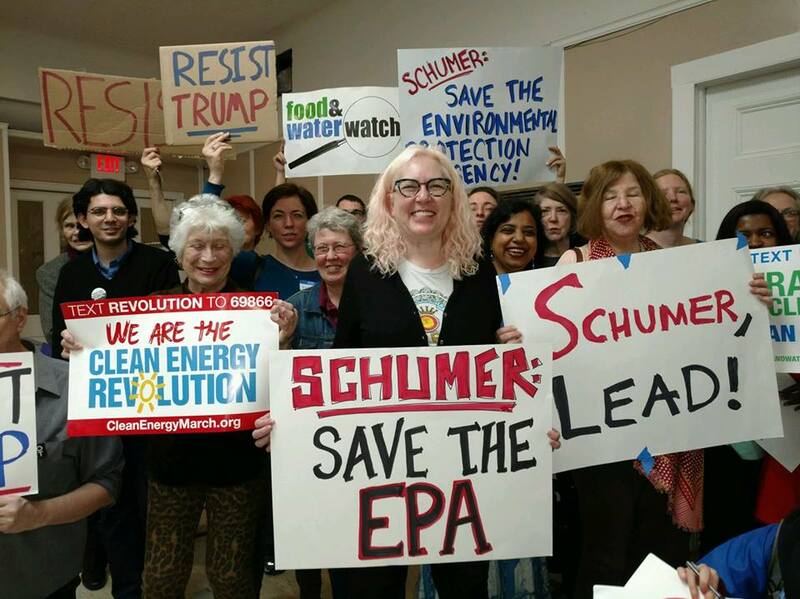 Join us for this important rally on Tuesday, April 4th at noon to send a strong message to Sen. Schumer. We need him to protect the EPA! Donald Trump’s assault on our environment threatens the health of New Yorkers. 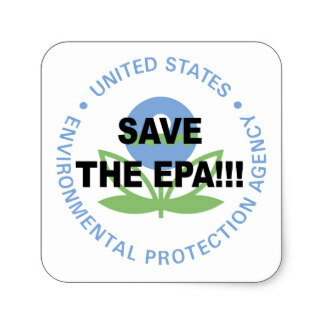 Trump proposes slashing the Environmental Protection Agency budget by 31%, eliminating thousands of jobs, undermining enforcement of laws that safeguard our water and air, and closing programs that protect our most vulnerable. And he has just announced his Executive Order to roll back the Clean Power Plan and other Obama era environmental protections. New York communities would be hard-hit by these cuts. The cleanups of the Gowanus Canal and Newtown Creek in Brooklyn could be disrupted. Programs to combat global warming would be eliminated, risking further climate catastrophes like Superstorm Sandy. Senate Minority Leader Chuck Schumer must lead the charge to stop Trump’s dangerous cuts. As the nation’s most powerful Democrat, he must draw a line in the sand and refuse to support a budget that cuts EPA’s funding. So! Please plan to take your lunch break from work with us on Tuesday, and bring your friends. We need everyone to stand up and fight back!